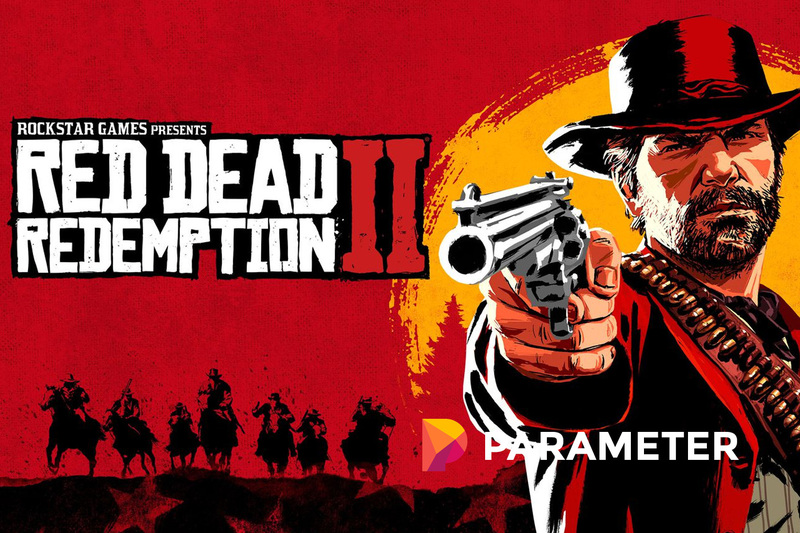 On October 14th, Vulture published an interview with Rockstar Games regarding the making of the long-awaited Red Dead Redemption 2. As developers of the famous Grand Theft Auto series, Rockstar creates ridiculously in-depth, massive worlds that rival those of Bethesda’s Elder Scrolls or Fallout games. However, these big worlds lead to overly-long development times. These lengths cause one to wonder about employee life regarding hours, overtime, and the like. While this may seem like a harmless, even positive quote, Houser praised a workplace that doesn’t treat its team correctly. The interviewer didn’t comment on this, but the internet went wild after the article went live. Journalists and Twitter users alike went in on Rockstar, calling Houser out for being proud of that statistic. However, despite Houser’s attempts to clear things up, gamers didn’t believe his claims. Rumors surrounding Rockstar’s terrible work conditions are nothing new. Suspicions started around the development of Grand Theft Auto 4. Support for these rumors appeared close to the release of the first Red Dead Redemption back in 2010. There, spouses of many of the team’s employees released an open letter denouncing Rockstar’s work conditions. The message claims that Rockstar forces employees to work Saturdays, reduces their benefits, and pushes 12 hour days on average. To combat the negativity, Rockstar allowed its employees to tweet about their work conditions. Many staff members said positive things about the studio, revealing that they’ve “not seen anybody forced to work 100 hour weeks, but I’ve definitely seen friends get closer to that figure than is healthy,“ reports gamesindustry.biz on October 18th. A good amount of the stories were positive, but one anonymous developer sent a tip to VG247 describing Rockstar as a “hellish place to work.” It remains to be seen just how valid these claims are, but we can only hope the terrible conditions are being over exaggerated. I think Rockstar is trying to clean its image because it knows that this could affect their potential for hiring future employees.